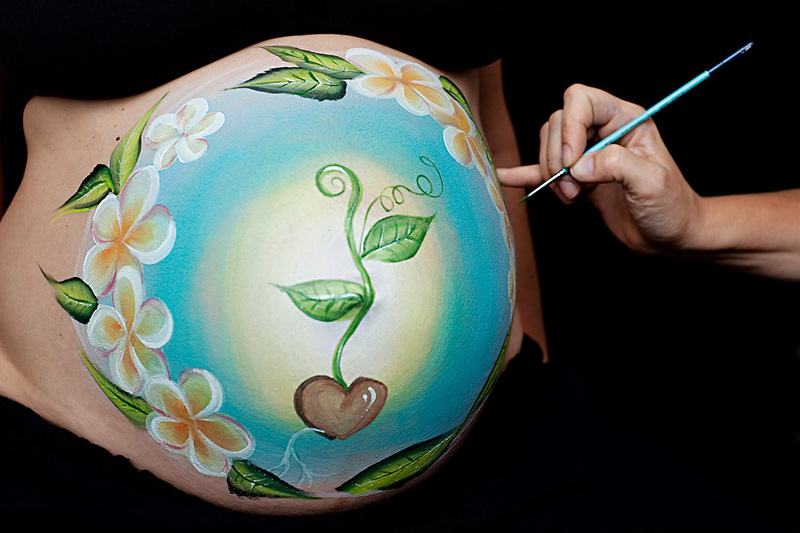 Pregnancy for many is such a beautiful time – having your belly painted is just another way to celebrate your pregnancy and to create another memory of this special time. Each painting is uniquely designed with ideas and inspiration from the artist and the Mum-to-be. Perfect as a gift, a nursery decoration and a special keepsake.